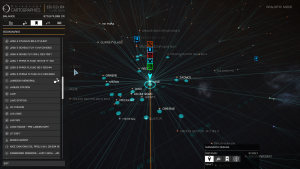 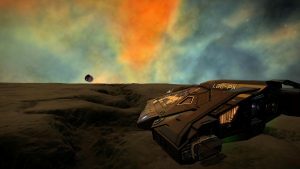 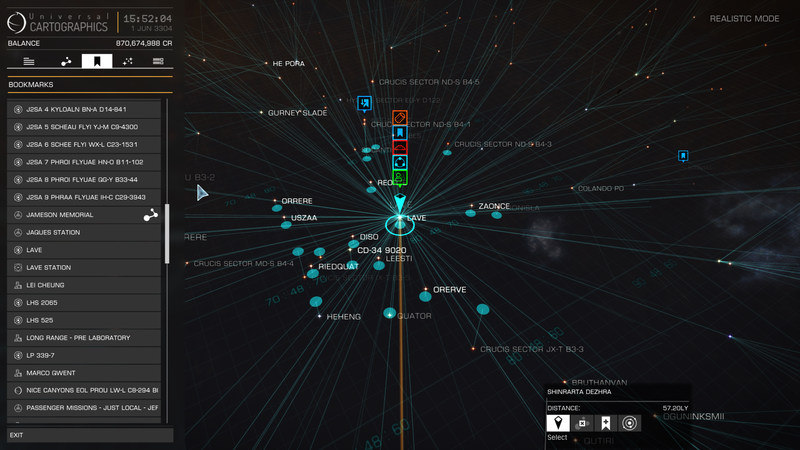 Home Posts tagged "Allen Stroud"
Elite Dangerous RPG is a traditional pen and paper roleplay game based upon the video game, currently in its Kickstart Campaign phase. 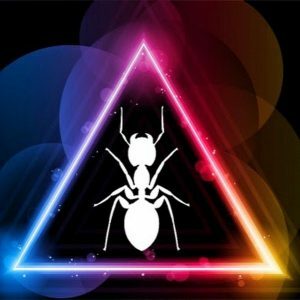 In this show Obsidian Ant Interviews the creators behind the game, and pose them questions sent in by the community. 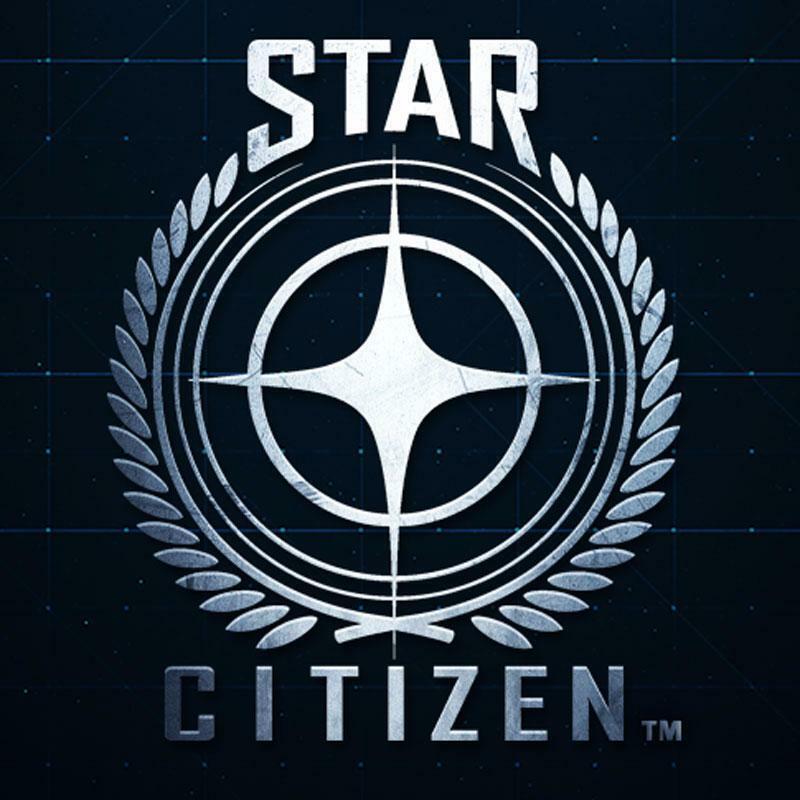 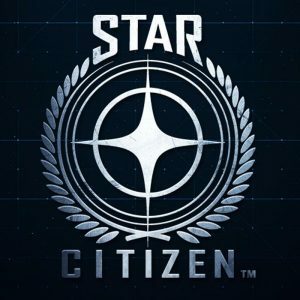 After all the Escapist article controversy and Citizencon, Allen Stroud and Ata Sergey Nowak talk about that other space sim game, Star Citizen.